There’s also good news for your hair health-wise. 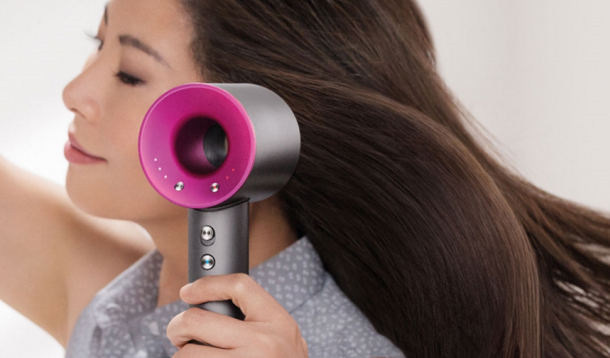 The hair-dryer measures the air temperature 20 times every second, thanks to a glass bead sensor inside the device. This keeps the heat at a regular 194 Fahrenheit at all times, meaning you never overheat your hair and it stays shiny. 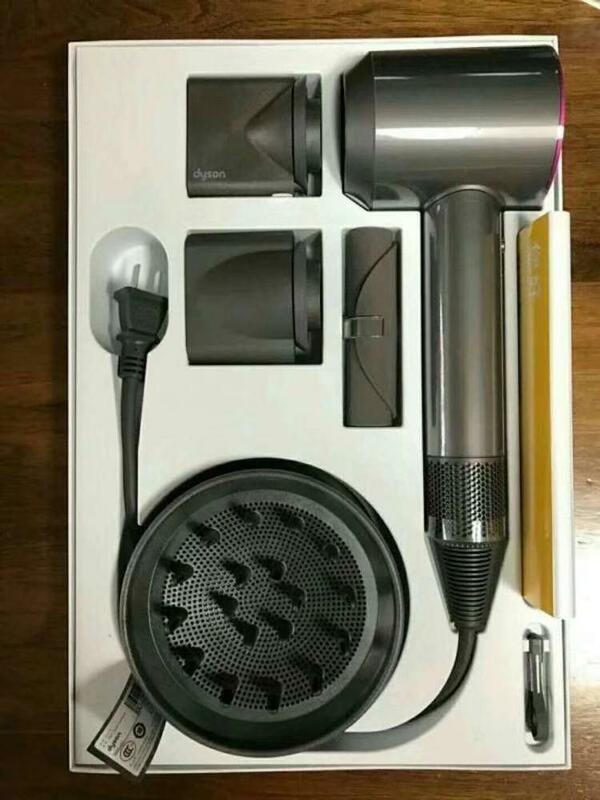 “Hair dryers can be heavy, inefficient, and make a racket. 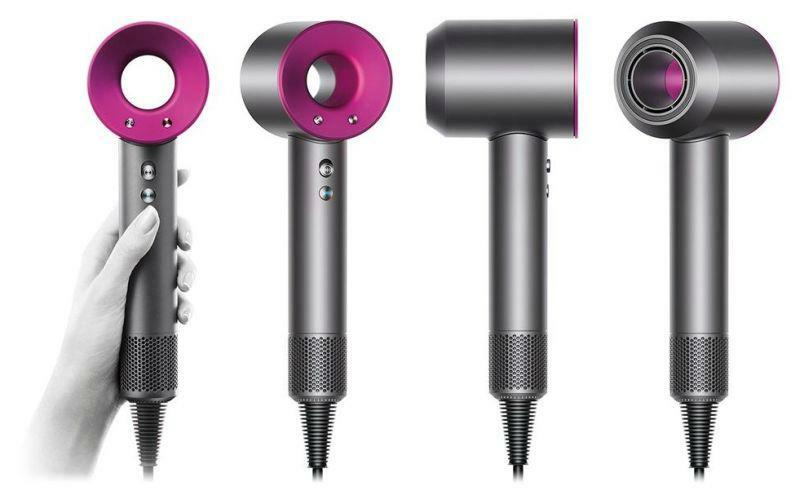 By looking at them further, we realized that they can also cause extreme heat damage to hair,” James Dyson says. 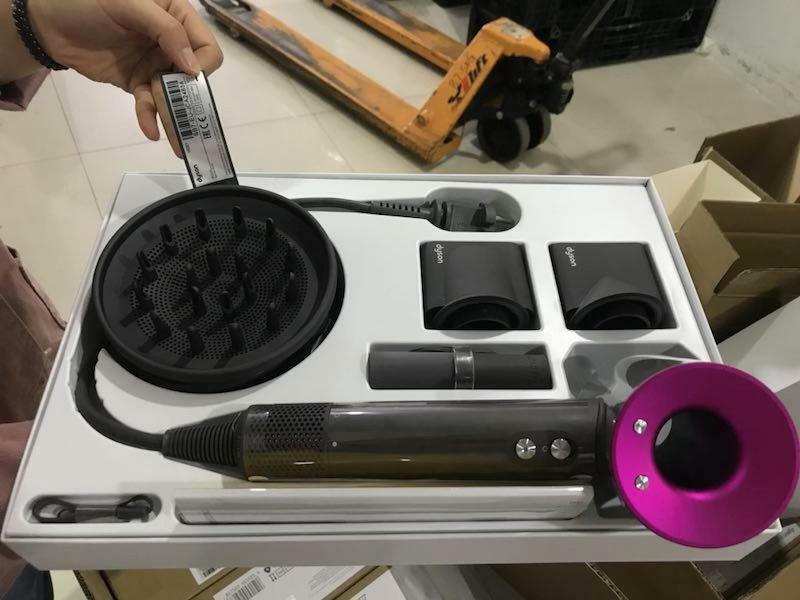 The product has taken four years to complete and there have been more than 600 prototypes made before Dyson was happy with the finished product. The team at Dyson headquarters also tested their prototypes on around 1,010 miles of human hair. “If you know anything about me, you know I’m a lover of innovation and new technology, and the Dyson Supersonic is just that,” Atkin says. A smoothing nozzle for a sleek finish for drying and styling at the same time. A styling concentrator for shaping and styling in sections without disturbing the rest of your hair. A diffuser nozzle for dispersing hair gently and evenly around your hair and eliminating frizz.